Accountants Daily is pleased to announce that submissions to the 2017 Australian Accounting Awards are now open, with a record 28 awards up for the taking. Now in its fourth year, the Australian Accounting Awards has been developed to recognise excellence across the entire accounting sector. This year there will be 28 award categories, with new categories including Advocacy Program of the Year and Business Advisory Firm of the Year. 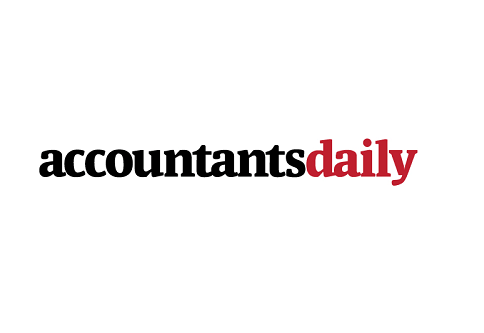 Accountants Daily has also opened the executive of the year categories to recognise a broader range of senior managers. Terry Braithwaite, head of partnerships at Accountants Daily, believes this will be another record-breaking year for submissions. “Over the last four years we have been inundated with high-quality submissions, and award recipients represented a great cross-section of the accounting industry,” Mr Braithwaite said. “We want to recognise those in the industry who are leading the way in professionalism and innovation,” he said. In 2017, based on your valuable feedback, Accountants Daily has moved the awards to the first half of the year, and the reporting periods for entrants have been adjusted to calendar years. Submissions will now be due on 10 March, instead of near the end of financial year, which the team at Accountants Daily appreciates is a busy time for this industry. We will be celebrating the winners and finalists at a five-star function on 26 May. To lodge your submission, click here. To nominate a colleague or industry professional, click here.